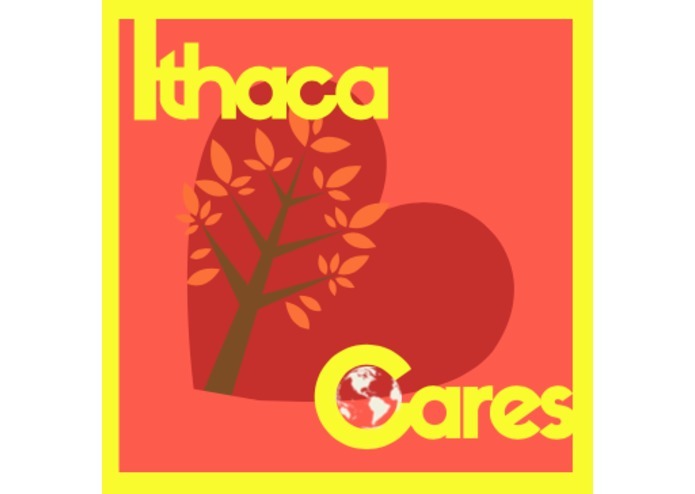 As students who want to see more of their fellow peers get involved with Community Service around the Ithaca area, we noticed that there is not a good way for students to find out information about volunteer opportunities. Ithaca College only advertises volunteer opportunities in an email listserve that many people do not know exist, a bulletin boards around campus, and in napkin holders. 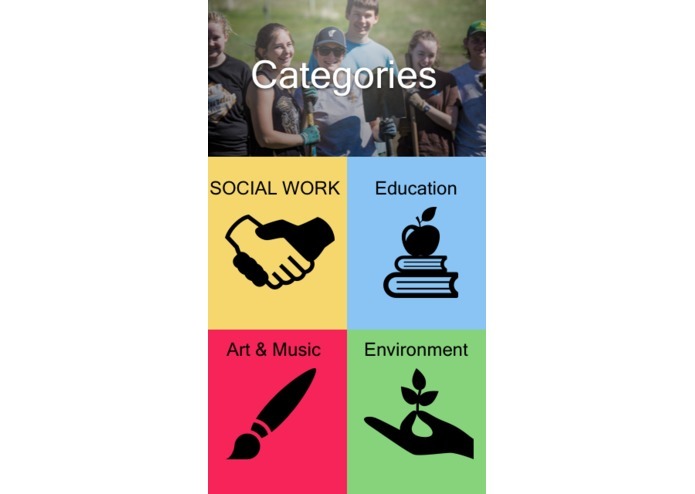 We thought the best way to combat lack of engagement would be to create an app that suggests places to volunteer in Ithaca based on your interest and durations you want to volunteer for. 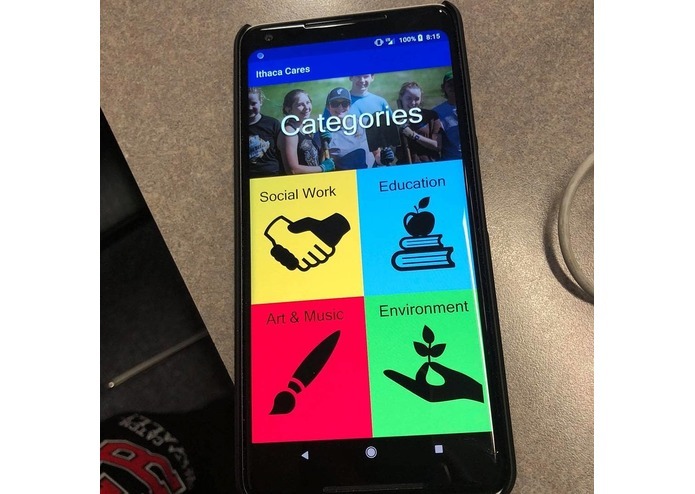 Ithaca Cares is an android app that suggests organizations you should volunteer for based off of a short question and answer that gages your interests. We designed the app using the popular UX design tool, Sketch. The app itself was built in Java using the Android Studio IDE. Some of the challenges we ran into was learning Android Studio, conceptualizing what we wanted to make, and collaborating on code that actually works. Even though we didn't implement all of our features, we implemented a solid MVP in twenty-four hours. We are especially proud because we were able to implement a functioning android application in twenty-four hours since none of us developed for Android before. We learned how to use the android studio, operating on very a hard deadlines, that it is easy to over scope, and how to connect UI with code. 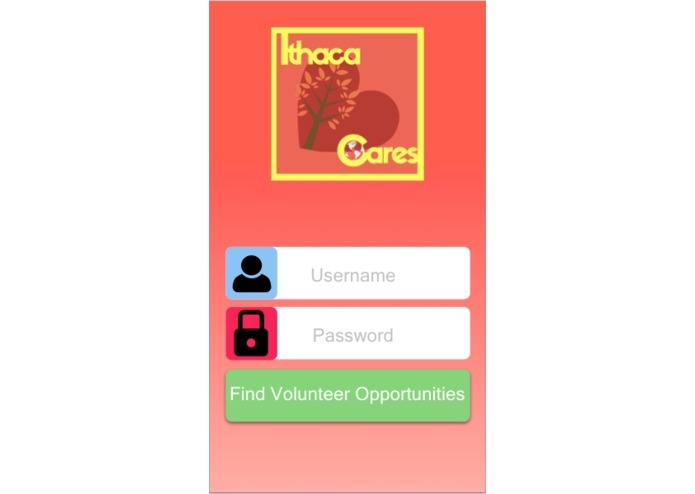 We## What's next for ithaca-care We want the buttons for the organizations to be connected to their websites. In addition, we would like to make the UI more similar the design mockups and have a pin of the location of the organization appear on a maps page using the Google Maps API. We would also like to expand the locations supported in this app so that other colleges can use it. 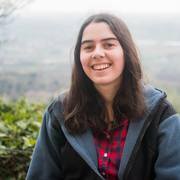 I am an Emerging Media major, an interdisciplinary program that combines studies in Computer Science and Design, at Ithaca College.